As Edison and Billy’s fame grows, they find themselves sought out by young Princess Hannah. Her pet ocelot is trapped in a luxurious desert temple, and she needs their help to bring her pet home. They accept the job, but quickly discover that there is far more going. When they arrive in the desert, they learn that the whole town has been abandoned, and they have to work with Princess Hannah to find not only her beloved pet, but her friends and family, too! 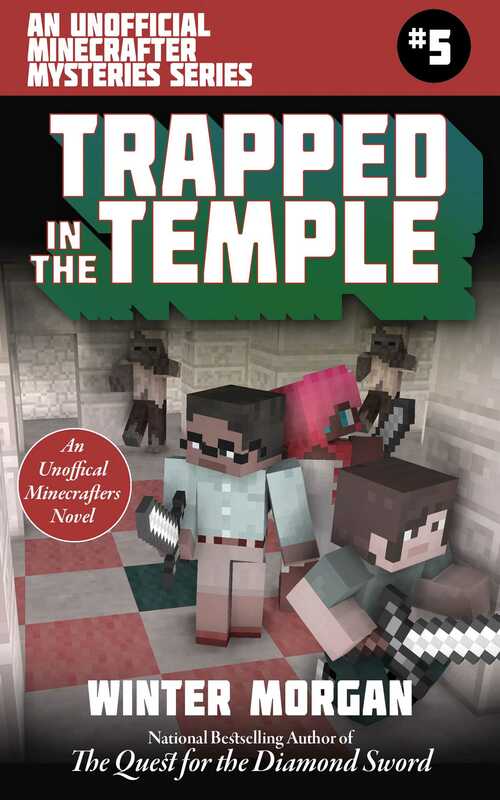 Join Edison and Billy as they travel to the desert to help Princess Hannah in the fifth installment of the Unofficial Minecraft Mystery series!